In the past five years, investors have moved $25 billion into Canada’s renewable energy sector, propelling a 37 percent employment increase. So says a newly-released report celebrating pollution-free electricity capacity increasing in Canada by 8 gigawatts. Put another way, this is enough to power 2.7 million Canadian homes. Released by Clean Energy Canada on Tuesday, Dec. 2, Tracking the Energy Revolution — Canada is the first annual assessment of the Canadian national transition to clean energy. The second of a two-part series, part one surveyed the state of the global energy transition, and was released in September. • Canada jumped from 12th to seventh place in the G20 for clean-energy investment in 2013. • Cumulative investment in Canada’s clean energy sector amounted to $25 billion over the past five years. • 37 percent more Canadians worked in the renewable energy industry in 2013 than in 2009. • Canada’s clean energy sector, encompassing power production, biofuels, manufacturing, and energy efficiency, accounts for more direct Canadian jobs as of 2013, than Canada’s oil sands. • Large hydro remains the foundation of Canada’s electricity system, providing 85 percent of all renewable electricity capacity, and continues to grow. • Wind, solar, run-of-river, and biomass capacity have nearly doubled in the past five years. • Canada put up one new wind turbine every 10 hours in 2013. • Electric vehicle sales doubled between 2012 and 2013, due to growing selection, incentives, and wider availability of public car-charging networks. While the report highlights celebratory national progress, Tracking the Energy Revolution — Canada also takes stock of factors negatively impacting growth. Authors point out that although a few provinces are out in front on the clean energy transition, other provinces are lagging behind. Alberta and Saskatchewan, for example, coupled together with Canada’s lackluster federal governmental record on climate action, are noted as not yet taking advantage of opportunities for progress. Laying out key federal policy recommendations, the report addresses ways to both complement and boost provincial progress. Leveling the playing field between clean energy and fossil fuels is a priority. Direct federal support for power storage and clean energy infrastructure is emphasized, and a national price on carbon pollution is also recommended. Although Canada’s federal government has not yet assumed a full leadership role in fostering the clean energy sector, the report recognizes several provinces making great strides. Ontario, Quebec, and British Columbia have assumed leading positions in the national clean energy transition, notably through policy leadership and savvy business decisions. Recent climate action in Washington, D.C. is also noted by the report’s authors, who contrast U.S. progress with Canada’s lack of confident federal government leadership. And while report authors decry Saskatchewan’s slow progress into the new clean energy era, recent improvements have been made. 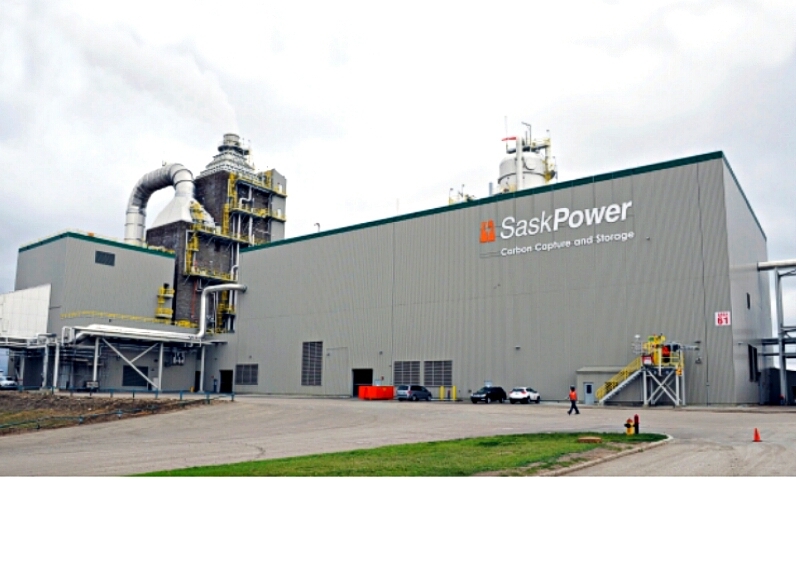 Saskatchewan is the recently celebrated site of SaskPower’s 110MW Carbon Capture and Storage system retrofit of Boundary Dam’s coal-fired power plant. This world-premier CCS system was inaugurated in October, but began capturing CO2 in September. The new system will trap around 1 million tons of carbon dioxide (CO2) per year. The captured CO2 is being injected into nearby oilfields as a method for enhancing oil recovery. The clean energy transition is well underway in Saskatchewan province. 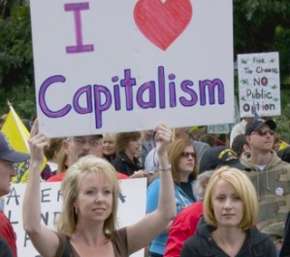 And in Canda as a whole, progress is clipping right along at a very encouraging speed.